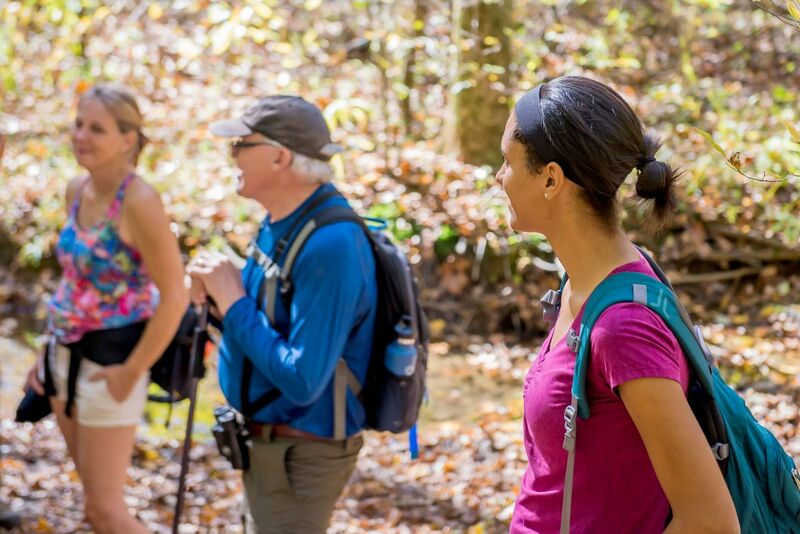 The Fork Ridge walk constituted the second Hoosier National outing during a 10-day spring break from teaching duties. 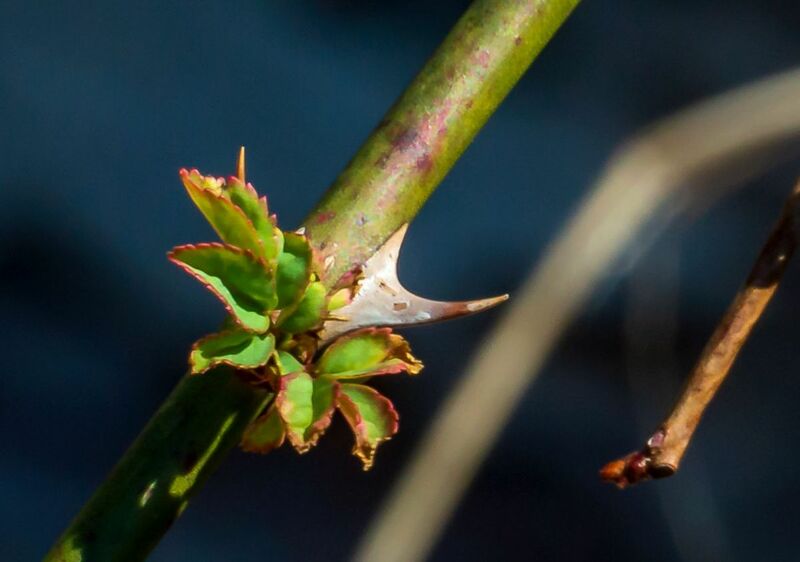 The first, a scouting drive to the national forest’s southernmost point – Tate’s Hollow just north of the Ohio River in backcountry Perry County—a week earlier was more eventful, albeit not tragic. 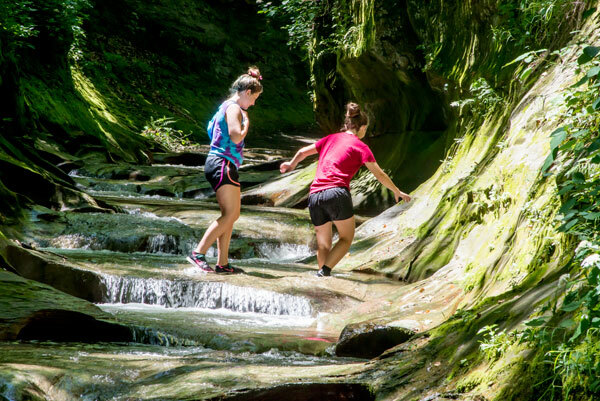 Through our Historic, Environmental & Scenic Ecotours, Natural Bloomington subscribes to the principles set down by the International EcoTourism Society for “responsible travel to natural areas that conserves the environment and improves the well-being of local people." 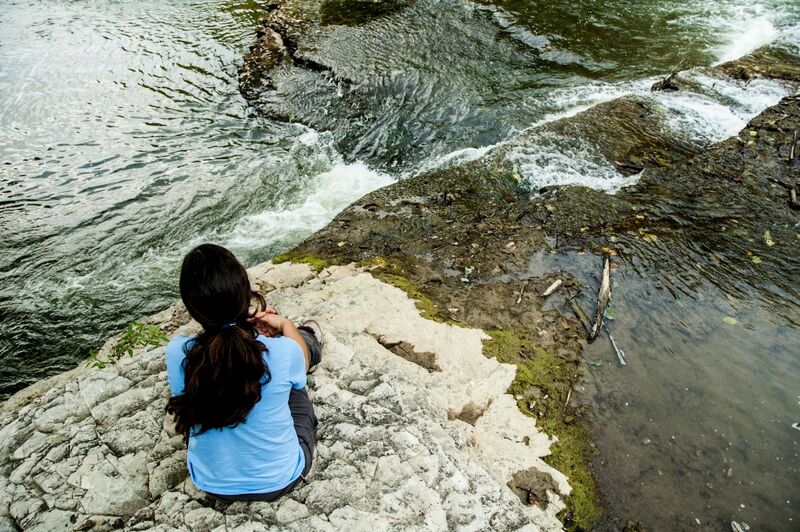 Natural Bloomington welcomes the opportunity to lead groups on ecotours during any season of the year. 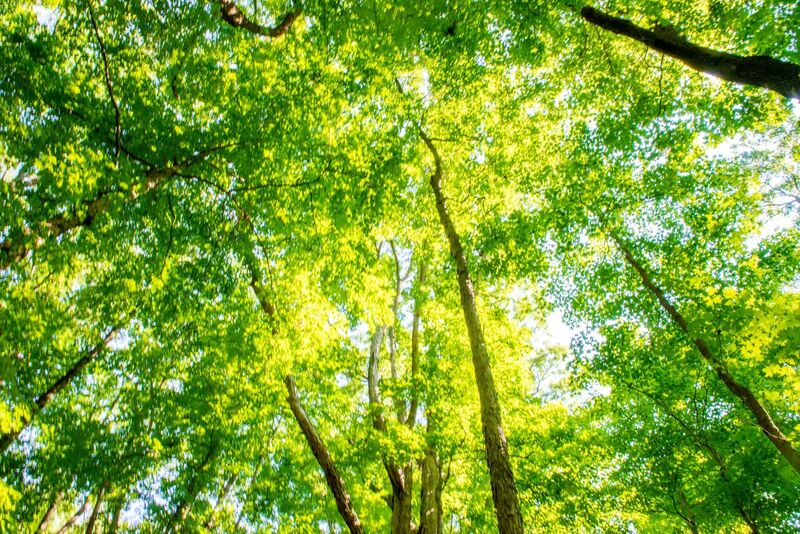 Natural Bloomington's mission is to celebrate and share Southern Indiana's natural beauty through image, prose and ecotourism. Contact us for informationabout our nature books and guide services. 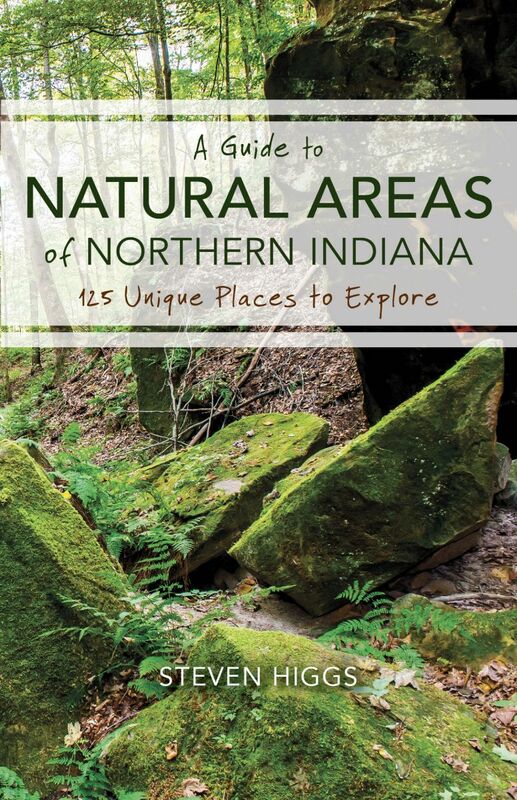 A Guide to Natural Areas of Northern Indiana: 125 Unique Places to Explore will be published by IU Press in Late March 2019. 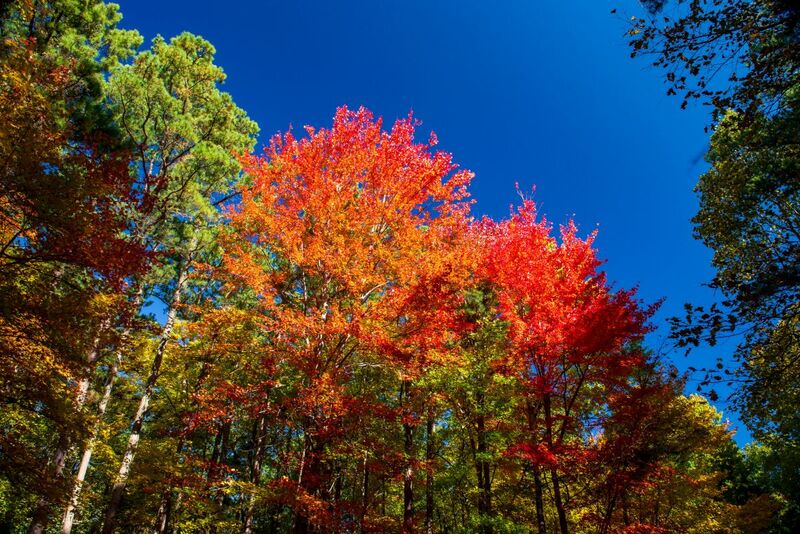 This 429-page volume features 140 color digital photographs from natural areas between I-70 and Lake Michigan. Heres's what ACRES Land Trust Executive Director Jason Kissell says in the Foreword. "Rather than just recommend you read this book, I encourage you to experience it. Get outside and into the amazing places Steven has selected. This book is meant to be marked with your observations and questions—to be dog-eared, mud spattered, sweat stained, and well worn." 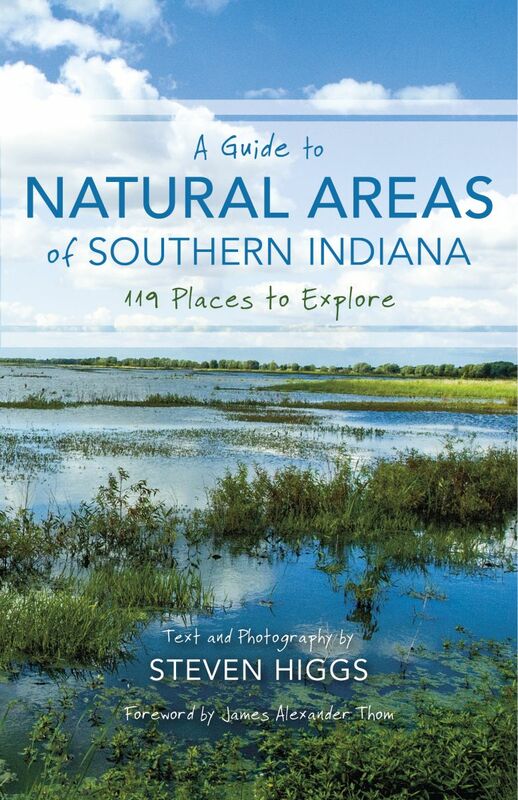 A Guide to Natural Areas of Southern Indiana features anecdotes, directions and photographs of 119 natural areas between I-70 and the Ohio River. Here's what author James Alexander Thom says in the Foreword. To purchase copies and support the Natural Bloomington mission, click here. 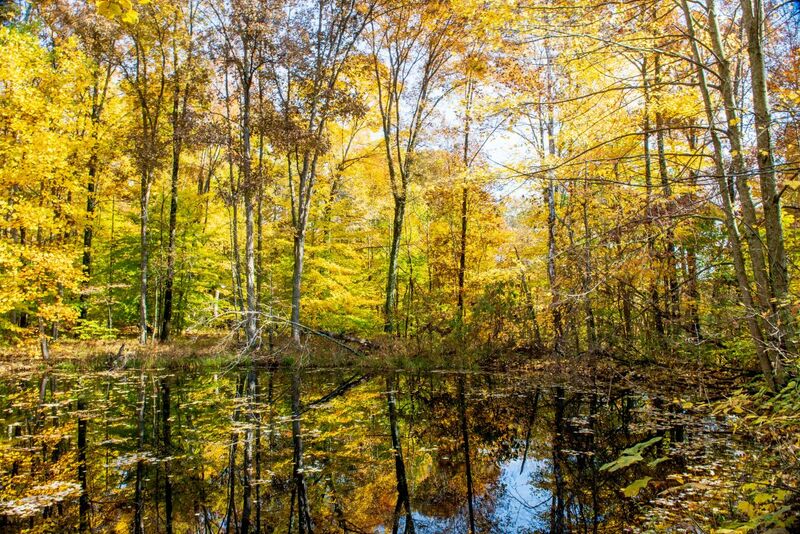 Natural Bloomington's latest project, a coffee table book called Rewilding Southern Indiana: The Hoosier National Forest, will retell some 350 million years of the Southern Indiana Uplands' natural and human histories in words and digital images. It will be published by Indiana Universtiy Press in Fall 2020.